“Martial Arts In The Park” is back! Come spend a Saturday morning outside training some martial arts, meeting some cool people, and eating some free food. 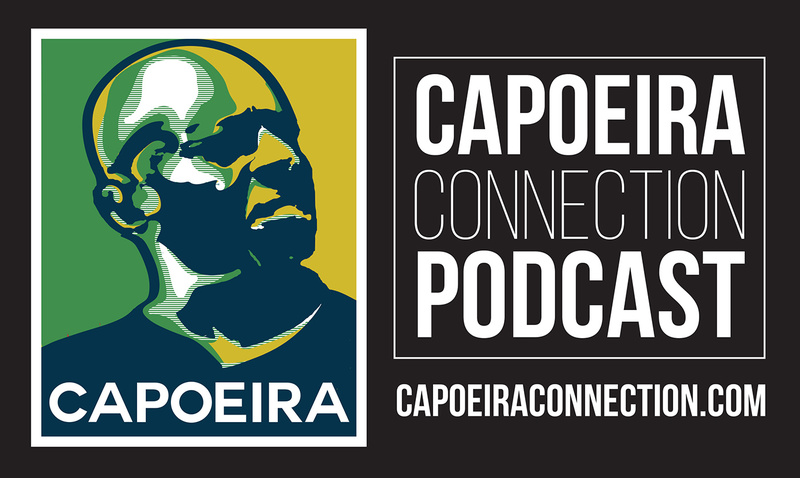 We’re kicking this off with one of our most popular guests — Capoeira Evolucao. Capoeira is a Brazilian martial art born out of slavery. By disguising its techniques through dance, the art was able to be passed on until today. Capoeira is a very social martial art, meant to be practiced in a playful spirit with groups of people. It emphasizes community. Some of the most amazing acrobatic moves come out of this fighting style, developing a practicioner’s balance, agility, and timing. Don’t worry if you can’t do a cartwheel to save your life. 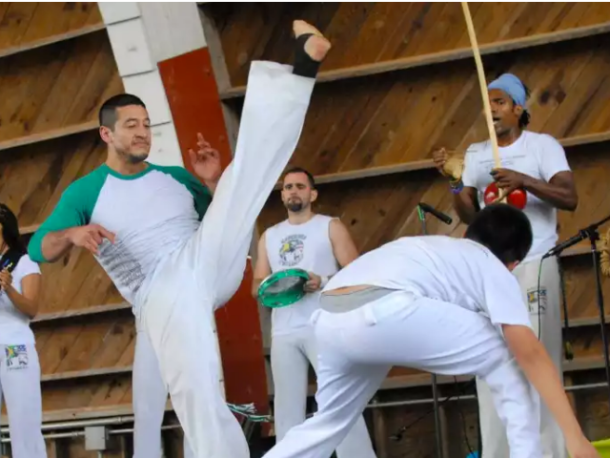 The guys at Capoeira Evolucao are great at working with beginners and making the class fun for all skill levels and fitness levels. At 12:00 we will end with a free BBQ. Be sure to RSVP by May 4th so we know how much food to buy. Otherwise you’re on your own. Invite your friends and family. There’s a playground at the park for the kids. Participation isn’t mandatory. Of course, it’s a lot more fun to get in there and play, but you’re free to just come out and watch as well. A donation of $3-$5 is encouraged to help cover food. We’ll meet near the playground. Please be on time. Feel free to call Sifu Forrest at Austin Impact Jeet Kune Do with any questions: 512-670-9333.